In an industry as old as gravity sewer and storm water, plastic manhole chambers are a relatively new technology, however you might be surprised to know that plastic manhole chamber products have been in common use within Europe for nearly 30 years. During this time the technology has been constantly developed, refined and improved to meet the needs of customers throughout Europe. Some of the greatest influences in the technology have come from the introduction of standards; EN-13598-1/2:2009, and ISO 13272:2011 which have provided a standard of quality to ensure that compliant products meet with customer performance expectations. Other influences have come from continued innovation in materials, design and investment in manufacturing techniques to make more accurate and better performing products. 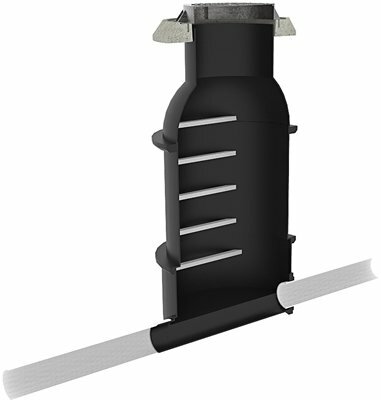 The plastic manhole industry now has a product that allows networks to be constructed faster with an outcome that will achieve a life well beyond those who commission the works. The concept of a gravitational sewer or waterway is by no means new, dating back well before the Roman Empire. With the passage of time, the emergence of new materials has allowed for improvements to the system with regard to cost, quality and speed of installation. 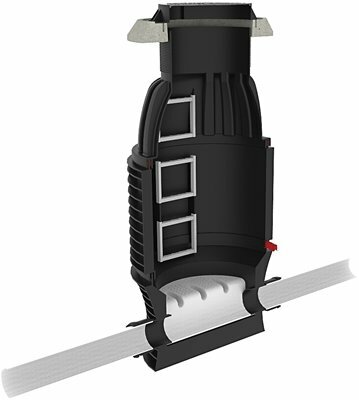 This has provided an evolution of manhole technologies, each providing advantages over the previous. Still in use in very old infrastructure brick chambers were a very early solution used throughout New Zealand. They have proven to be a robust solution in most cases, however extremely labour intensive to build. The simple concrete chamber is still in use today. Essentially a capped pipe, the chamber uses hand formed benching to create a waterway. 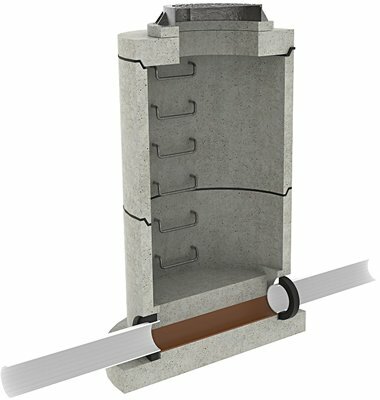 Improvements in the concrete manhole chamber system have been found by pre-forming the chambers, including new technology such as ceramic or plastic lined water ways, and by using rubber seals between elements and at pipe entry and exit. 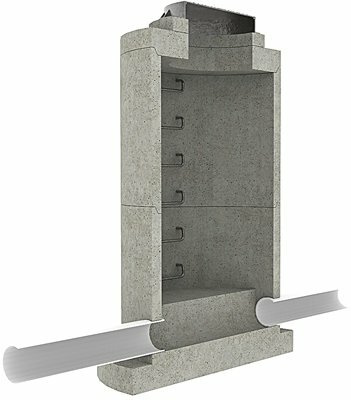 This standard of concrete chamber is typically used throughout Europe. Plastic PE manhole chambers first appeared in Europe 30 years ago. Rotational moulded PE manholes allow large components to be made in one piece, with built-in benching and all the inherent advantages that plastic provides to a sewer system. Injection moulded chambers represent the leading edge of manhole technology. 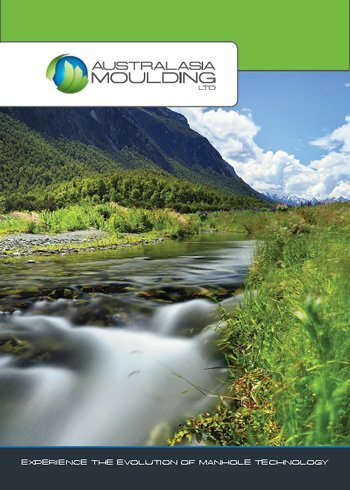 Design freedom provided by using the injection moulding process has improved the stiffness of the product and allowed for superior binding with the bedding material. Injection moulded parts also have the advantage of superior surface finish and accuracy, allowing for the use of pipe seals of the type typically used at pipe to pipe socket joins. 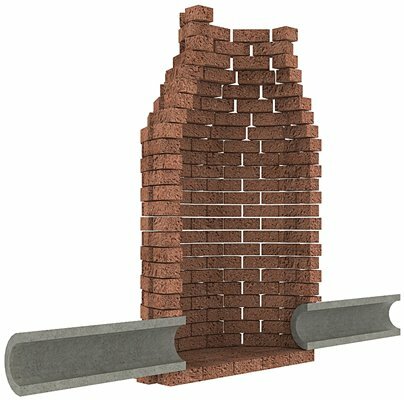 Speed and accuracy of installation has improved whilst retaining all of the inherent benefits of a fit-for-purpose construction material.